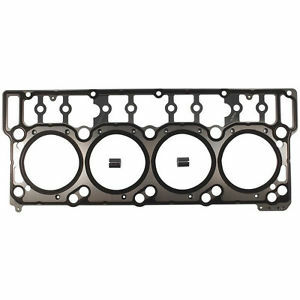 6.0 Powerstroke head gaskets 18mm - FREE shipping - set of two - Asheville Engine, Inc.
Set of two OEM style head gaskets manufactured to the same specifications as Ford OEM gaskets. 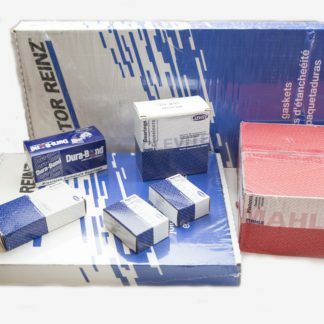 We’ve used these gaskets in thousands of our re-manufactured engines without failure. 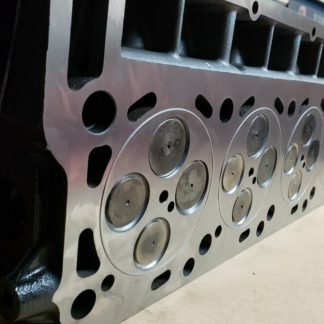 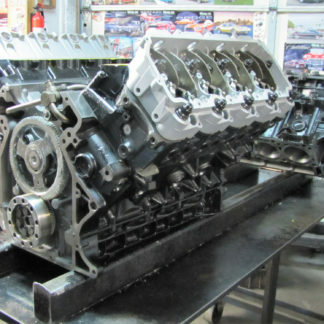 PRICE INCLUDES SHIPPING to anywhere in the Continental U.S.
Set of two OEM style 18mm head gaskets manufactured to the same specifications as Ford OEM gaskets. 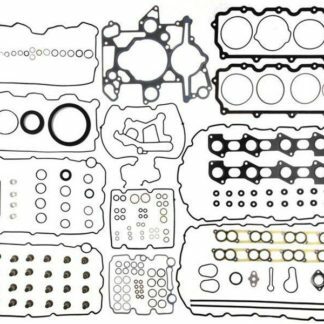 We’ve used these gaskets in thousands of our re-manufactured engines without failure.